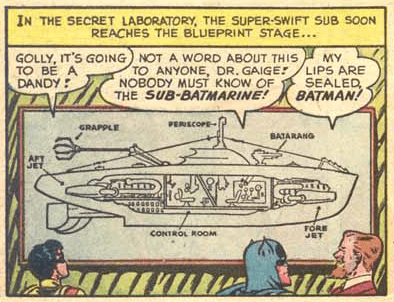 MAY: Batman gets an underwater vehicle with the “Sub-Batmarine” in DETECTIVE COMICS #147. 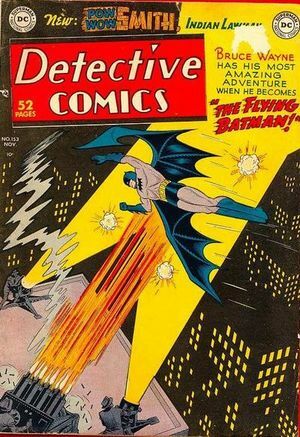 MAY 26, 1949: The movie serial BATMAN AND ROBIN debuts. 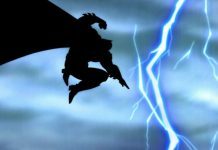 The serial would consist of 15 chapters and run for 264 minutes. 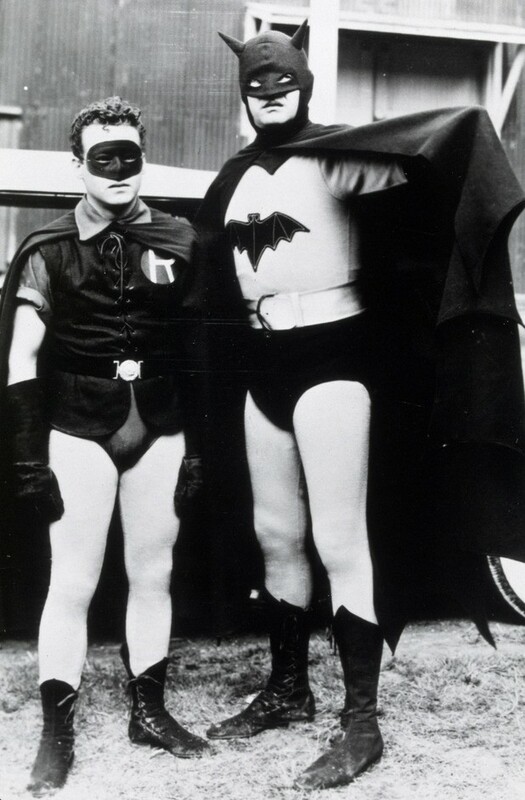 Robert Lowery and Johnny Duncan portrayed Batman and Robin respectively, taking over for THE BATMAN‘s (1943) Lewis Wilson and Douglas Croft. 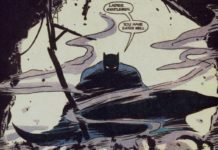 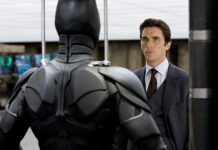 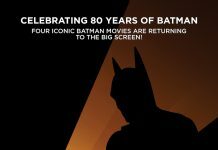 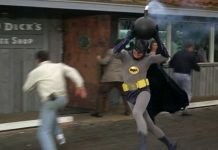 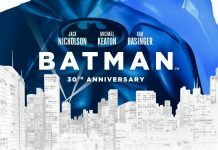 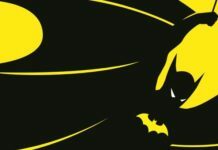 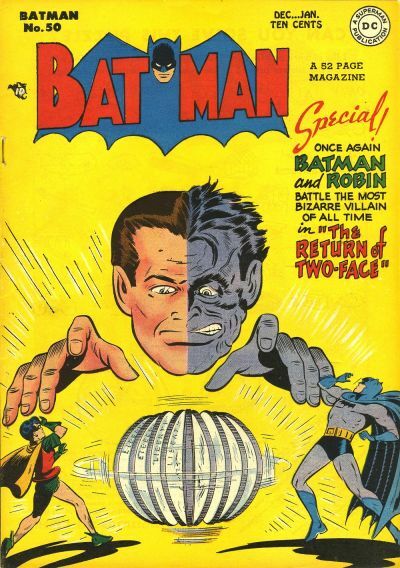 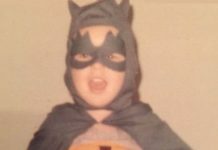 It would 17 years (1966’s BATMAN television series and film) until Batman would be adapted for live-action again.